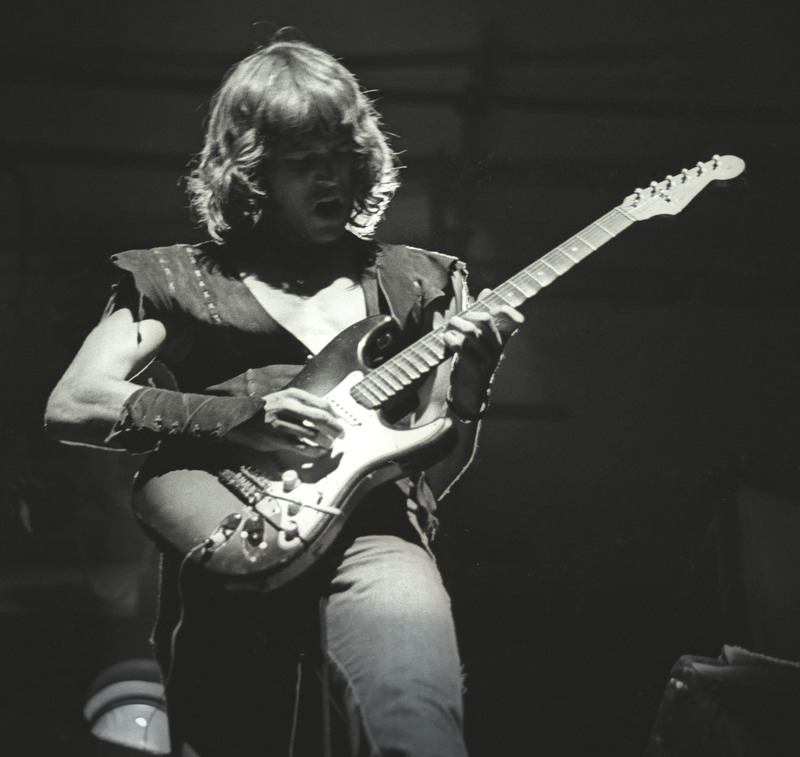 The iconic riff that begins the song was born a few days earlier while Roger Fisher and drummer, Michael Derosier, were “fooling around” during a sound check. 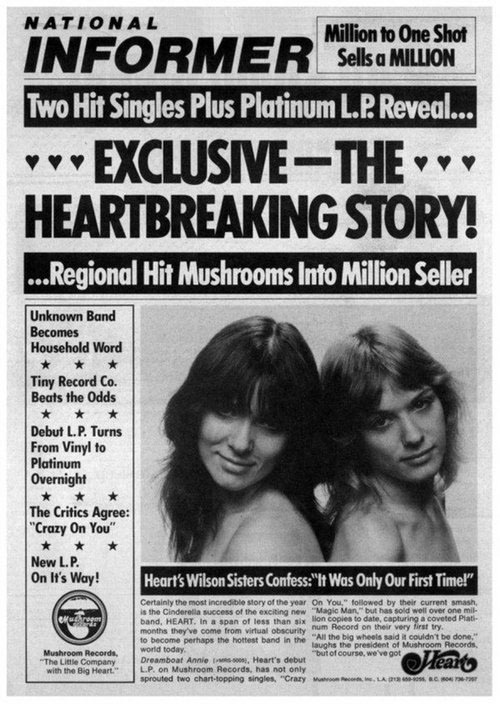 Mushroom Records' Rolling Stone ad implying a lesbian relationship between the Wilson sisters, the fuel that was later unwittingly ignited by a radio promotion guy in Detroit to bring together the song "Barracuda." Roger Fisher of Heart at Central Park, New York City, August 22, 1977. In 2014, Ultimate Classic Rock, after nearly half a million votes were cast during the five rounds of competition, crowned ‘Barracuda’ as the greatest of all time over 31 other legendary riffs. The song has transcended rock music. It’s been used in multiple movies, TV shows and even a presidential campaign (without permission! – see songfacts.com). Roger also elaborates on how the “Alien Attack” sound used towards the end of Barrcuda was discovered and recorded.